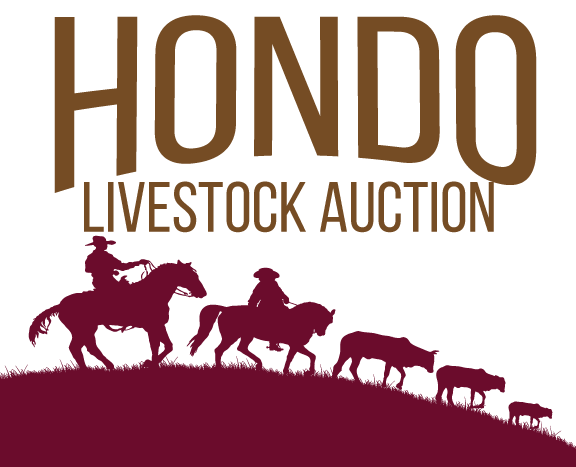 Union Commission Co. at Hondo Livestock Auction hosted their Special Stocker Feeder Sale on April 8, 2019. Recognition was given to the top steers and heifers at the sale. A special thank you to all of the participants. To view the week update visit our Market Reports Page. The next Special Sale will be held on June 10, 2019. 1st Place Steers Sold by L T Ranches of Castroville, Texas. There were a total of 12 head of steers averaging 499 pounds. The average price per pound was $1.68 for a total average selling price of $836.50 and were sold to Day Cattle Co.
2nd Place Steers Sold by Coyle Family of Hondo, Texas. There were a total of 12 head of steers averaging 640 pounds. The average price per pound was $1.51 for an average total selling price of $966.40 and were sold to Day Cattle Co.
1st Place Heifers Sold by Jay Lindsey of Pearsall, Texas. There were a total of 6 head of heifers averaging 660 pounds. The average price per pound was $1.30 for an average total selling price of $858.00 and were sold to Fred Graff Cattle Co.
2nd Place Heifers Sold by Coyle Family of Hondo, Texas. There were a total of 6 head of heifers averaging 490 pounds. The average price per pound was $1.62for a total average selling price of $793.80 and were sold to Day Cattle Co.